Going on holiday is great. In fact you probably spend most of your year looking forward to it- a week or two away from work, rain and the stresses of everyday life. There’s not really a lot not to look forward to. So many people dread the airport. Whether it’s a fear of flying, the hassle of checking in or the dread of losing your luggage, it’s a few hours that many of us could do without. However, there are a number of ways you can minimize the risk of becoming one of those unlucky people that arrives without their suitcase or with belongings damaged or stolen. Don’t place heavy or breakable items in overhead storage. This is a notorious health risk as carefully balanced heavy bags rarely stay that way. It’s also worth bearing in mind that you’ll be sharing this space with a number of other passengers, which could lead to breakages, so be sure not to keep anything of considerable worth- sentimental or otherwise- in here. Put your contact information on both the inside and outside of every bag. Make sure you do this for each bag and consider providing more than one contact number. Customize the look of your bag to make it easier to find. Plain black suitcases are a nightmare to find on the carousel, but adding brightly colored ribbons or bands can make them instantly easier to recognize, saving you an abundance of time and panic, as can funky suitcases! Spread stuff between suitcases. It’s age old advice but it works. There’s nothing worse than turning up at a villa in Spain only to realize you’ve lost your case and only have the scruffy jeans, coat and trainer you left the UK in. By placing a few essentials in someone else case and vice versa, you’ll be covered for a few days. Keep particularly valuable items, such as your purse, phone or sentimental items with you in your hand luggage. Those who are particularly worried and going on shorter journeys might be best advised to take just hand luggage with them. This will also save money on baggage fees as well as time for check in. Taking a few extra minutes to prepare for your journey could see you much less likely to fall victim to luggage theft or damage and leaves you with peace of mind to enjoy your flight. 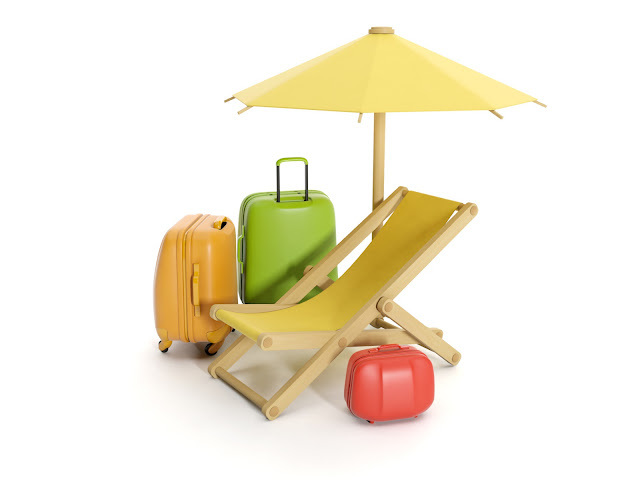 Smart Luggage is an online retailer of suitcases, laptop bags and luggage accessories.